All year except Sundays, Golden week holidays, summer holidays, New Year holidays. 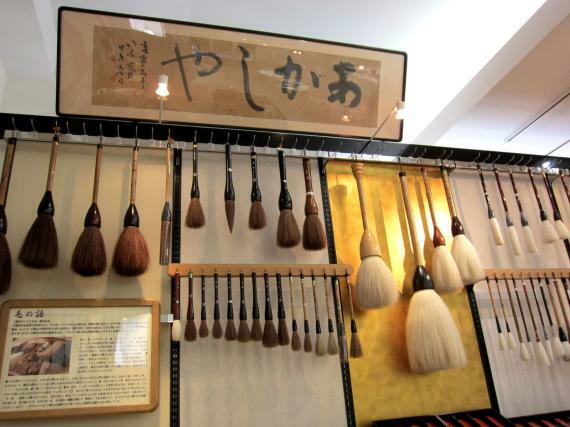 Nara is the birth place of Japanese traditional ink brush and it has 1300 years history. You can make your own ink brush at our showroom. The experience is the process to set the brush with glue. 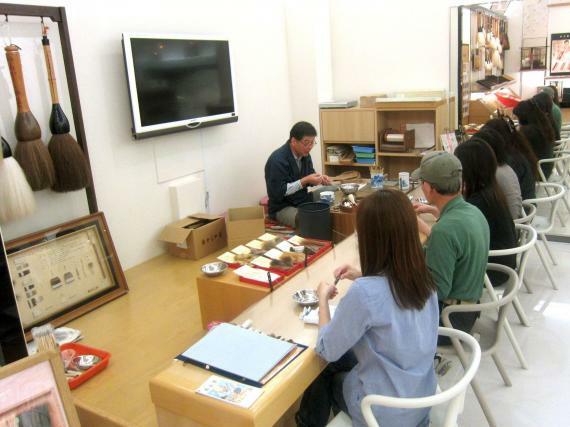 You can also enjoy watching craftsmen's work, talks by craftsmen and shopping at our showroom. Let's enjoy making writing brushes! It must be unique experience. 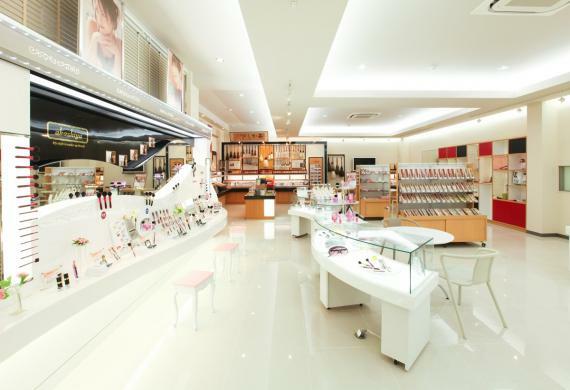 It is also possible to try brushes for making up at our showroom. ①Soak the brush to its core with liquid glue. ②Remove the glue with thread and align the shape of the tips. ③Dry and the brush is completed. ・Maximum 40 participants for tour of a facility. 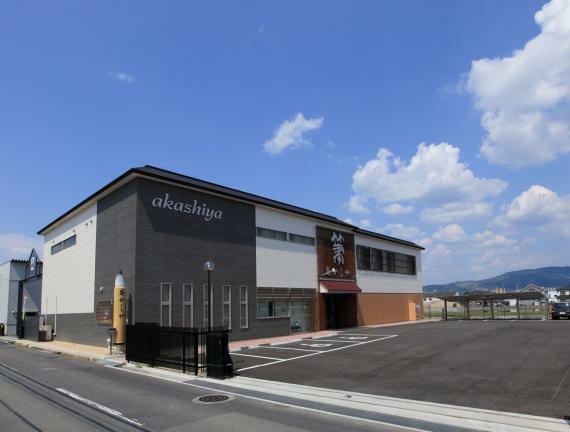 ・Maximum 30 participants for brush making experience. ※In case of over 30 participants, it will be rotating. ※Only on Saturday, minimum participants are over 15 people. It must be unique experience for your Japan Holiday!